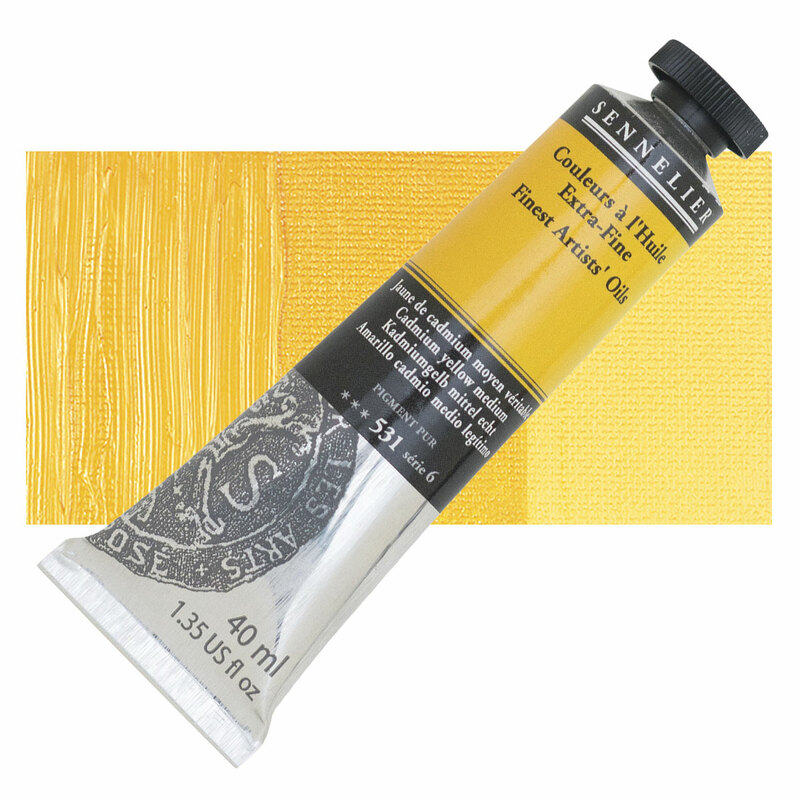 Sennelier creates their extraordinarily luscious colors from the finest hand-ground pigments combined with pure, first-press, non-yellowing, safflower oils. They produce an outstanding collection of oils distinguished by a "satin" finish and buttery feel. Some colors may be made with linseed oil.